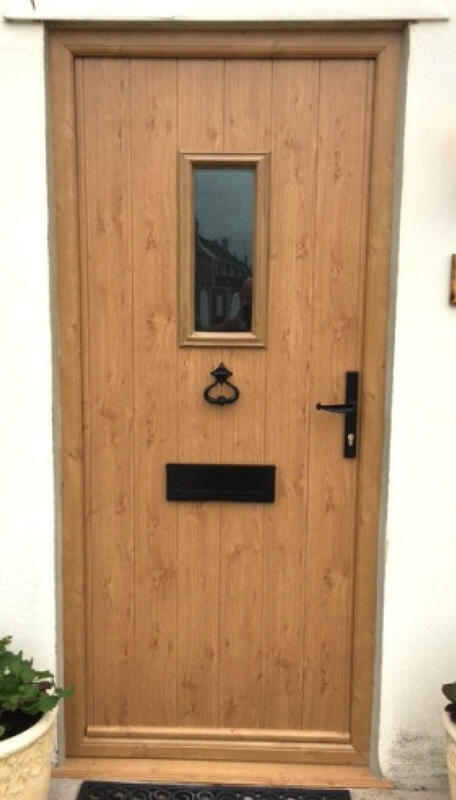 A timber door can look great – for a while…you’ll have to maintain the door to keep it looking its best. 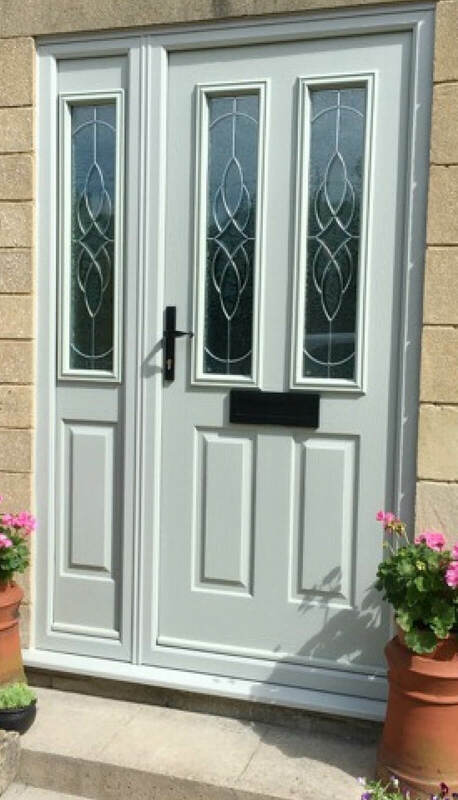 UPVC double glazed doors are low maintenance and wipe clean, and are normally more draught proof and thermally efficient than timber doors, with the added bonus of multi point locking. Traditionally, UPVC doors tend to be the least expensive, and are now available in a range of colours. Next composite doors, with solid timber doors being the most expensive. 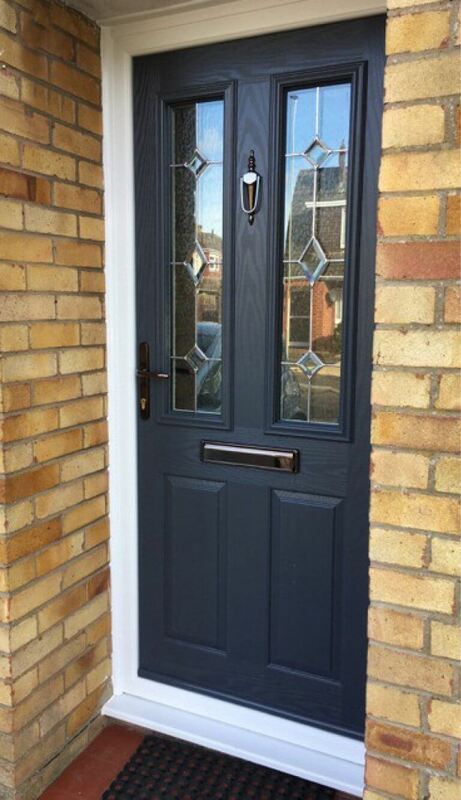 Choosing any main entrance door for a home is not just about price, but also about personal preference. Choosing a stylish door for your home really does make your home look great! 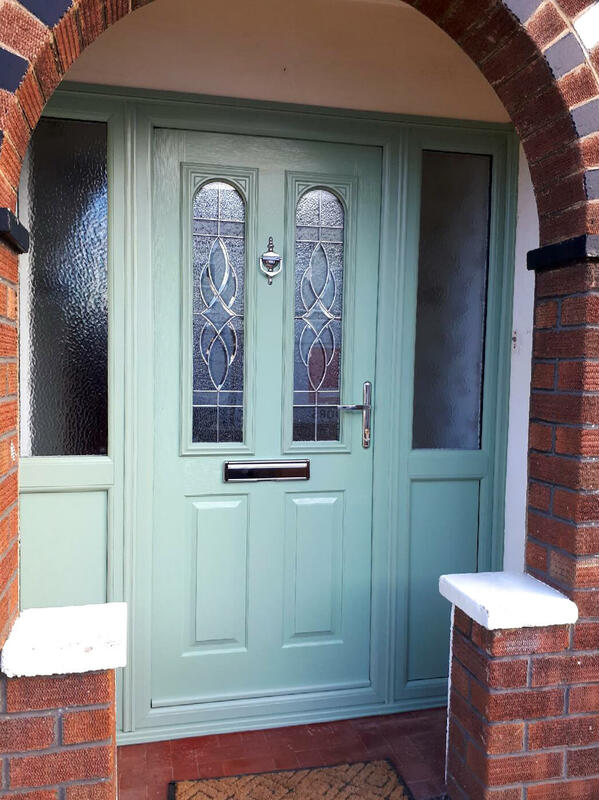 Whatever your preference, the realistic woodgrain effect texture of a composite door makes it look like a traditional timber door with great kerb appeal. 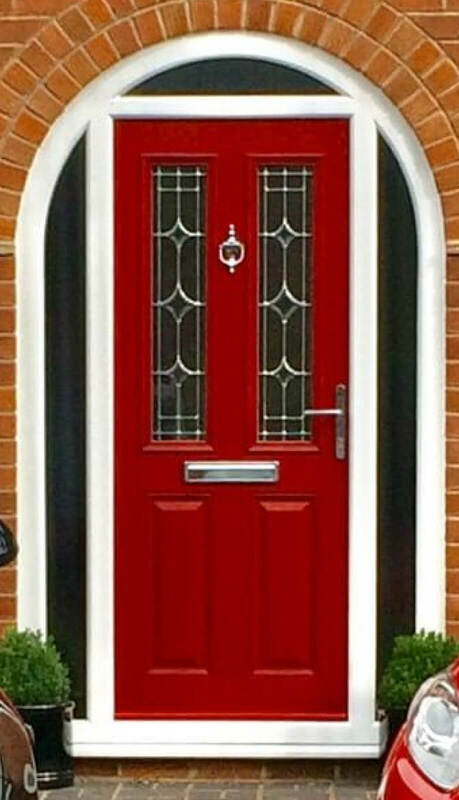 Composite doors are low maintenance, long lasting and weather resistant. 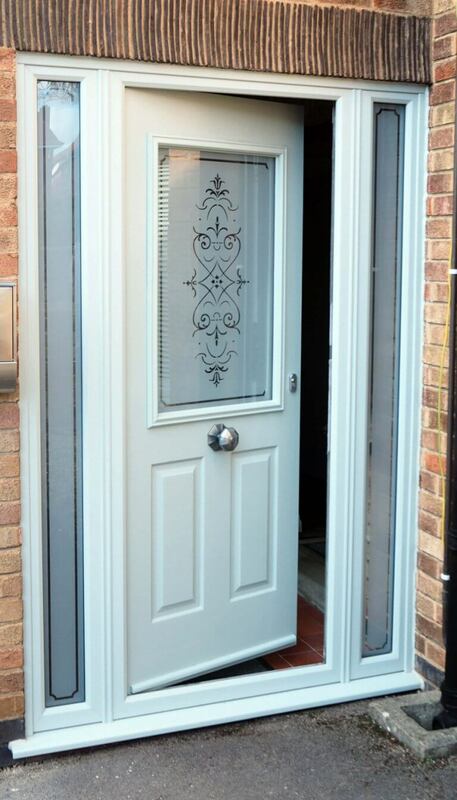 We have some lovely doors to view in our showroom, so come along and take a look!